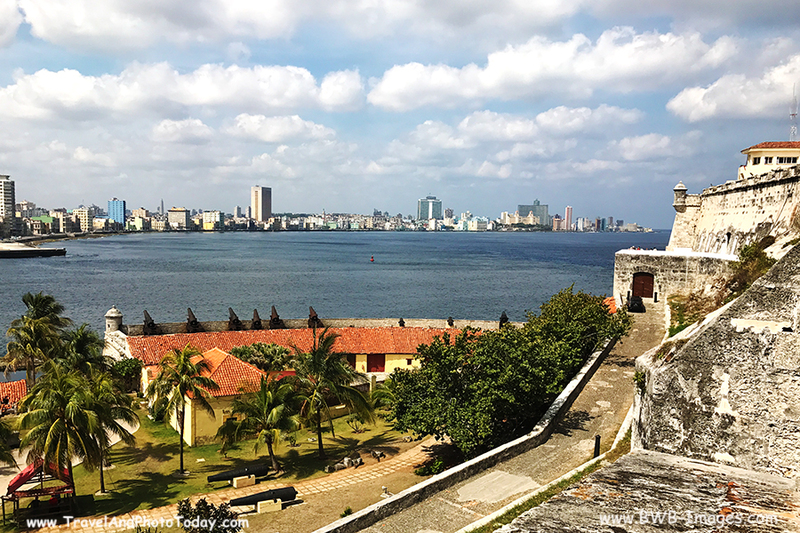 A Journey to Cuba is a fascinating cultural experience, and with recent changes in government policies it is becoming easier for U.S. citizens to visit their neighbors to the south. Although Cuba is only 90 miles south of Key West Florida (read related article here), travelers will still encounter a variety of challenges during their exploration of the country. As any experienced traveler knows, to minimize difficulties it is always best to do a bit of advanced research before setting off on a new journey. This applies equally when traveling to Cuba. 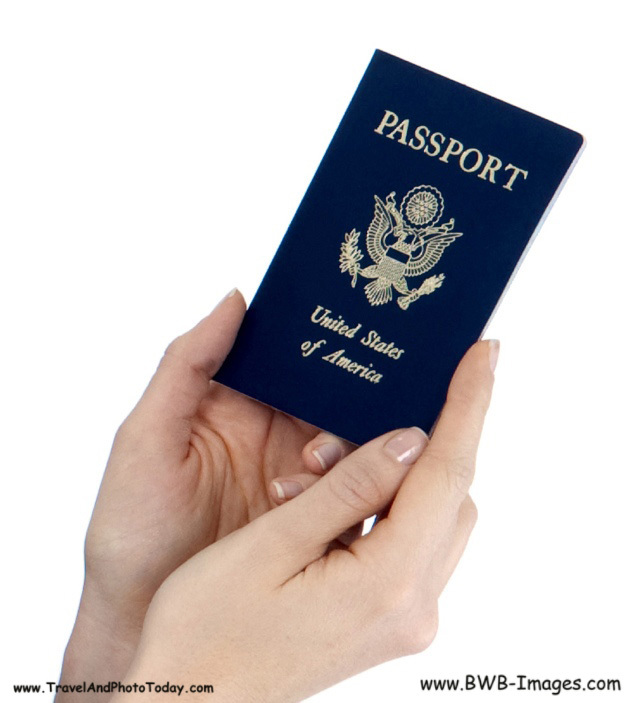 For starters, travel to Cuba requires having several critical travel documents. Best to be prepared – here are the documents required prior to departing on your Cuban Adventure. 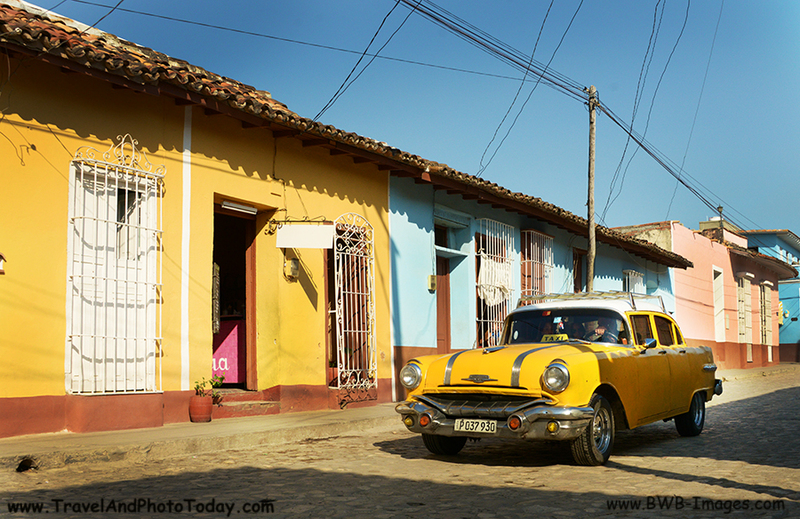 Great Old Cars and Colorful Casas – Welcome To Cuba! A close reading of the available license categories makes clear that general travel solely for tourism is still not approved. Further, those traveling on a general license must document a full-time schedule of activities consistent with their designated general license category. The U.S. Government then has up to 5 years after your trip to request your full-time schedule of activities. Typically your airline or cruise line will provide you with the general icense form and require that you complete it when you book your transport to Cuba. Even though Cuba is a close U.S. neighbor, it is still a foreign country. You will need a valid passport for your travels to Cuba. 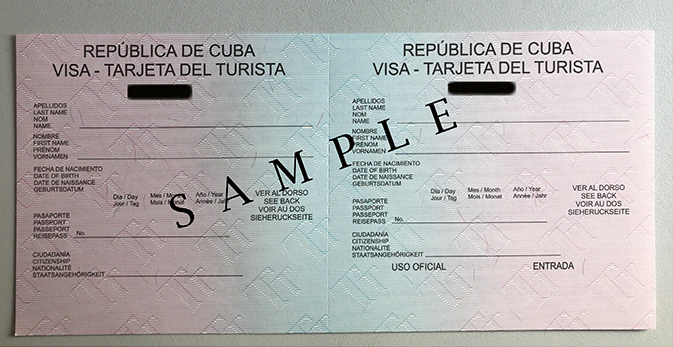 Visitors to Cuba are required to have a visa. The most common is a Tourist Visa as pictured above. Cost varies roughly between $50 and $80 depending on where you get the visa. The most convenient, and also frequently the most cost effective way to get the visa is by purchasing it through a service offered by your airline or cruise company. You will actually be given the visa and complete the visa information during your flight. Be sure to complete the form carefully. They allow no mistakes, cross-outs, etc. You will be charged the full fee for a new one. The visa will be stamped on your arrival in Cuba. Be sure to keep the visa during your travels through the country as you may be asked to show it at your hotel or residence. You will also need it when you depart Cuba. Travelers to Cuba must have proof of medical insurance which will cover medical care during their stay. Some carriers such as Southwest Airlines for example actually include this in their ticket cost. Their passengers are told to be sure to keep their boarding pass stub and an accompanying small medical document which serve as proof of insurance. Most experienced travelers purchase separate medical insurance before embarking on foreign travel. Just be sure to carry proof of insurance with you. VISIT CUBA ………. ENJOY THE ADVENTURE! Want More Great Articles on CUBA? © 2017 – 2018, Bruce W Bean, Ph.D. All rights reserved. This entry was posted in CUBA, General Photography and Travel and tagged Cuba, Havana, License, Passport, Trinidad, Vinales, Visa by Bruce W Bean, Ph.D. Bookmark the permalink.